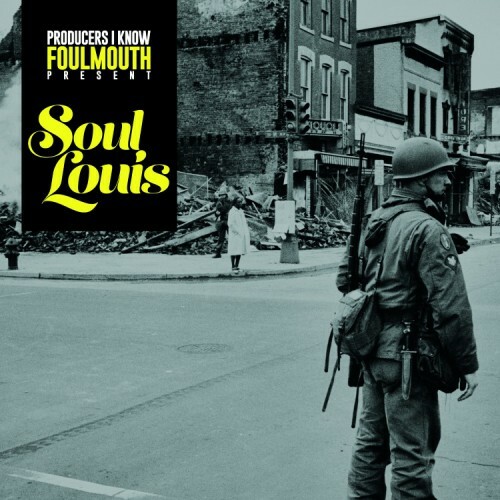 This is the lead slap from the upcoming earth shattering new beat tape from Producers I Know x Foul Mouth “Soul Louis” dropping on June 20th, the first day of Summer. The beat is called “Fade Away” and there’s no chance of the name Foul Moth fading away from your memories after hearing this. “Soul Louis” will be 20 hard hitting soulful beats that will be well worth the wait. DON’T SLEEP! This entry was posted on June 1, 2015 by producersiknow. It was filed under DON'T SLEEP, Producers I Know, Team PIK and was tagged with Detroit, Foul Mouth, Pat 313, producers i know, Soul Louis.